There are some smiles that melt hearts. Some that instill fear…some exude mischief… some that ooze seduction. It costs nothing to flash a smile, right? 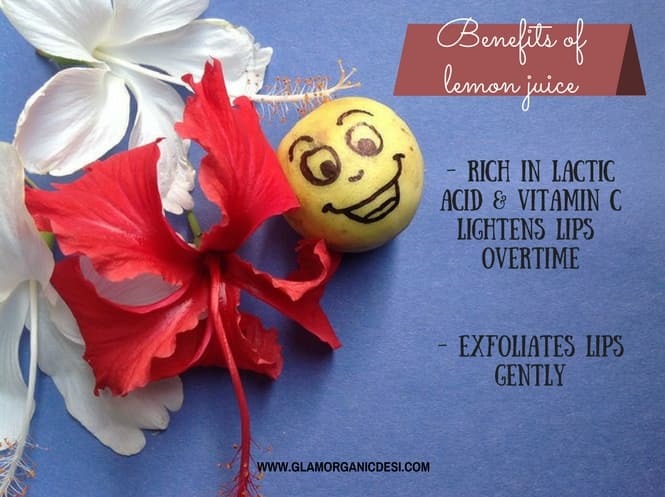 You need lips- healthy, smooth and supple ones at that. 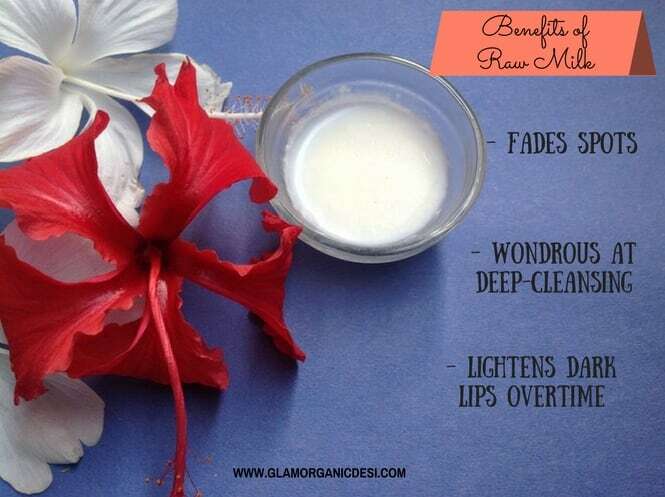 Smooth, supple and squeaky-clean lips indicate maintenance and upkeep. 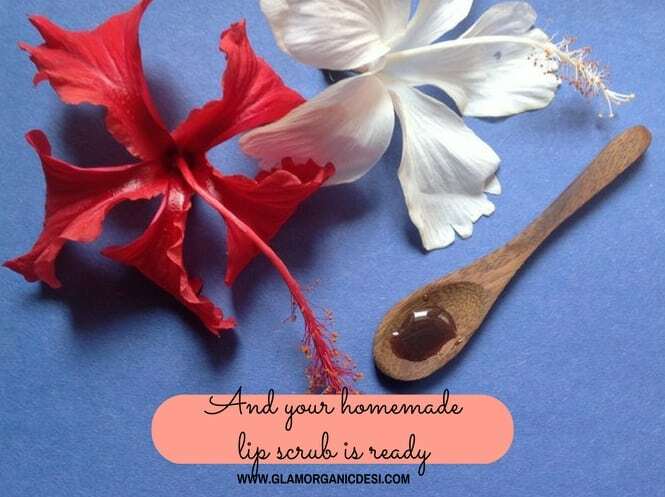 Requiring nothing more than a quick trip to the kitchen and the nearby grocery, all you to need to do is concoct the following Homemade lip scrub to get smooth pink lips. But why a lip scrub? Because scrubbing your lips frees them from their leathery texture, leaving them smooth & supple. Scrubby and not scratchy, it makes for a gentle exfoliant. Another weapon to remove layers of dead skin cells that make your lips look leathery. Remember: When life gives you lemons, don’t just make a lemonade. 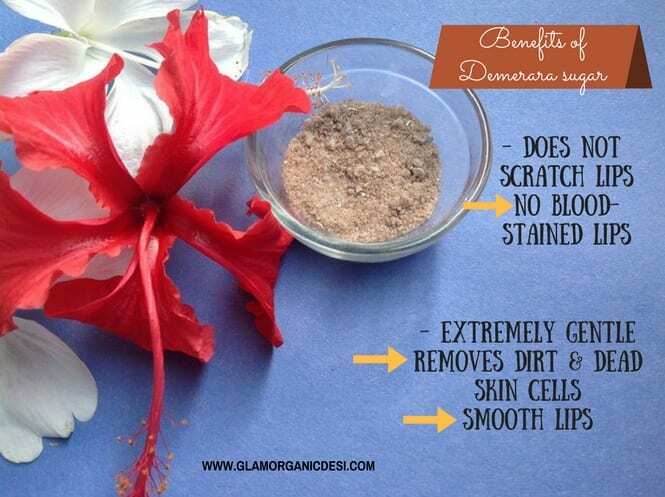 Make a lip scrub out of it too! 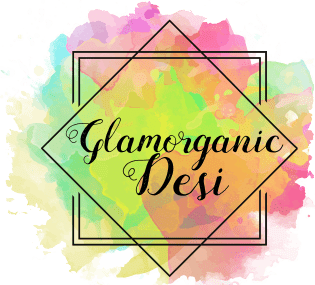 How To Make A Homemade Lip Scrub? Wash off every trace of a lip balm/lip stick off your lips with cold water. 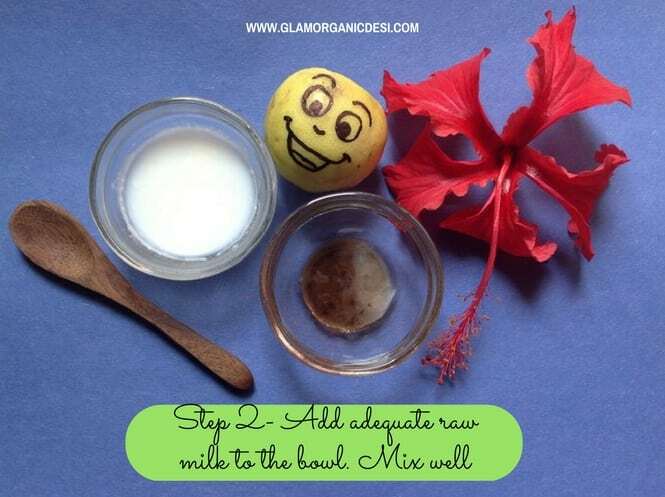 Coat your lips in a layer of cold raw milk dunked in a cotton ball. Once semi-dry, dunk your index finger in the scrub, apply it on your lips and scrub (not scratch) gently for 2 whole minutes. Wash off your lips with cold water. Do not go into the ‘This is Spaaartaan’ mode while scrubbing. Be gentle. Do not scrub every day. Once every three days is sufficient. If you wear heavy lip makeup daily, scrubbing once a day is fine. 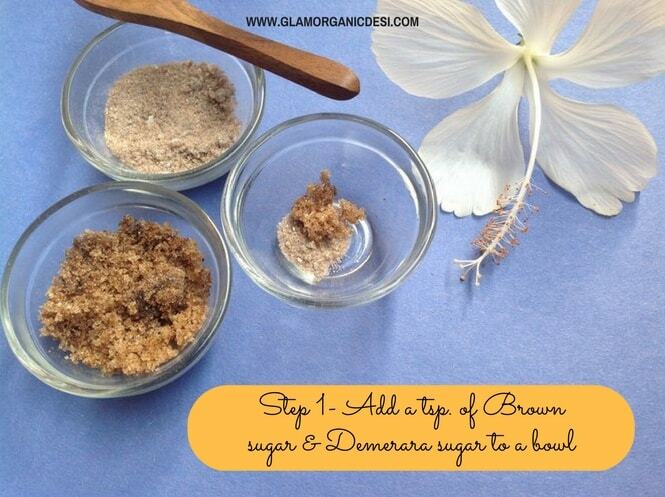 Continue with this homemade lip scrub for at least three weeks to see results. Pulling down the curtains on this DIY tutorial, folks! 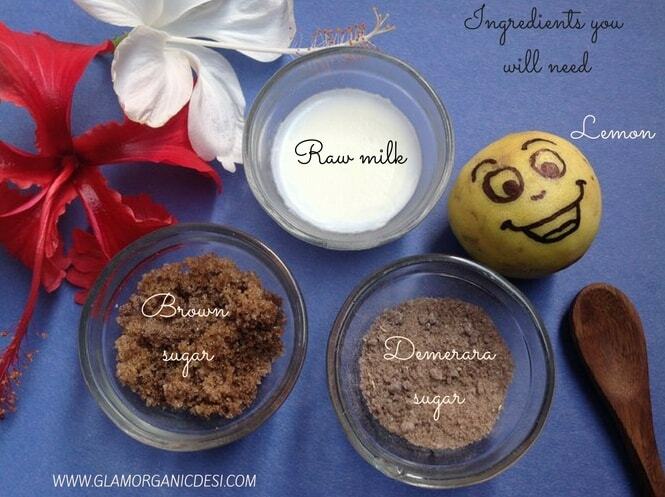 Include this Homemade lip scrub to get smooth pink lips as a part of your personal lip care regimen. You will be left with a pucker which when stretched from ear to ear, leaves you as delighted as the ones whom you’re flashing your smile at! Thank you! I second you, haha. 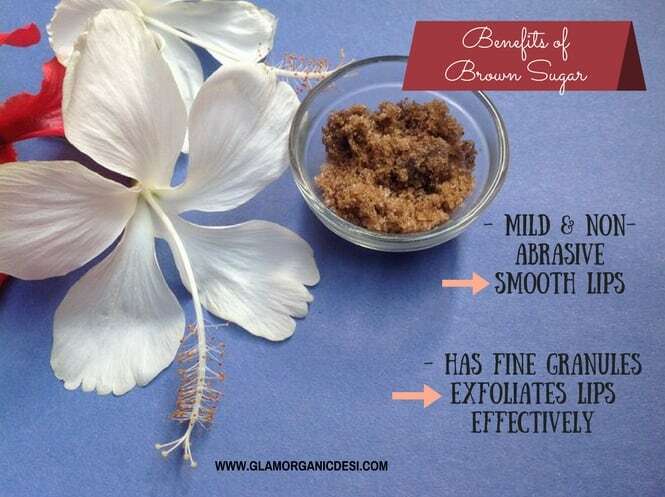 A great and simple scrub and the pictures are very well done. 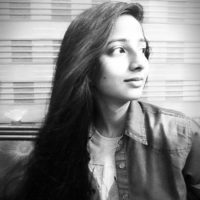 Hey Archana, thanks for dropping by and the appreciation. I owe the pictures to the camera I opted for. My photography skills are terrible otherwise 😛 Hope to keep you glued to the blog’s content.